Creamfields is back for 2019! 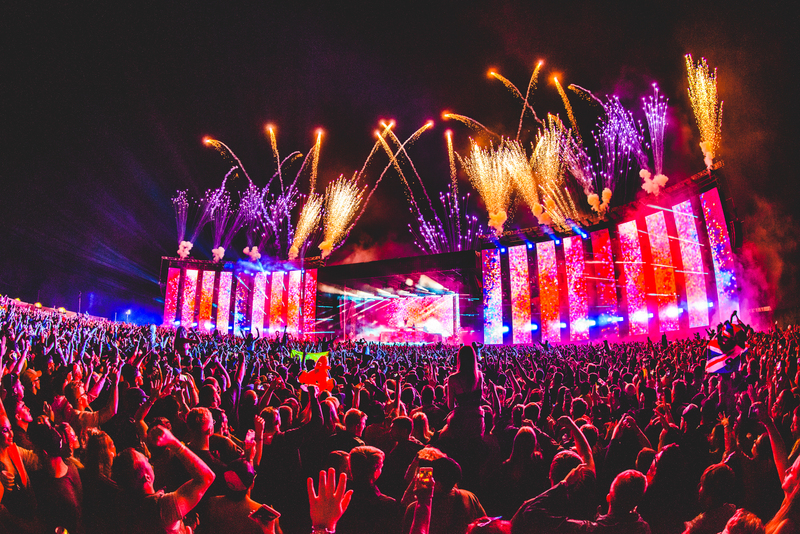 There's big music festivals... and then there's Creamfields which is undoubtably one of the biggest! Creamfields is back for another huge year with some of the hottest names in dance music from across the globe! Want to be there? Enter below! Renowned for many things, not least their mouth-watering line ups and this year is no different having secured an array of UK festival exclusives from the likes of Swedish House Mafia, Calvin Harris, Tiesto, deadmau5, Adam Beyer & Cirez D to name a few, plus performances from the likes of Martin Garrix, Carl Cox, Fatboy Slim, Duke Dumont, Rezz, Fisher, Andy C, Chase & Status, Camelphat, Above & Beyond, The Black Madonna, Bicep, Helena Hauff, Joseph Capriati, Jamie Jones, Annie Mac, Timmy Trumpet, Wilkinson, MK, Pete Tong, Gorgon City, Dimitri Vegas & Like Mike, Gareth Emery & Jauz to name a few.